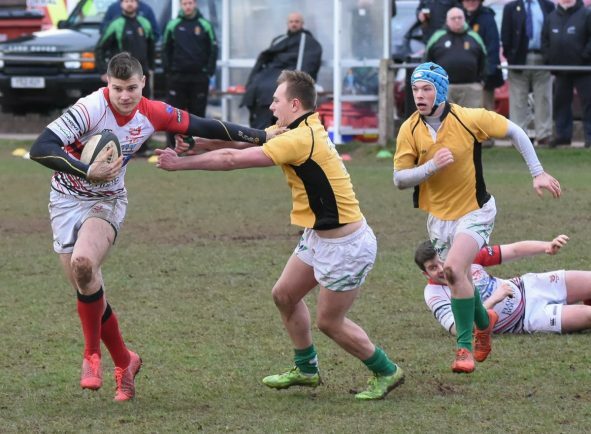 BROMSGROVE’S director of rugby Dan Protherough says it was a case of déjà vu as his side suffered a narrow 22-18 home defeat to Newton Abbot. 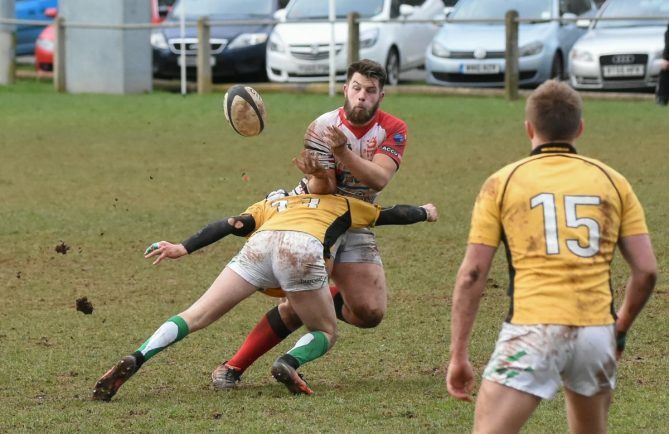 The National Three South West basement side came so close to just a third victory of the season at Finstall Park on Saturday but luck evaded them as Jon Critchlow hit the upright twice from penalty shots. 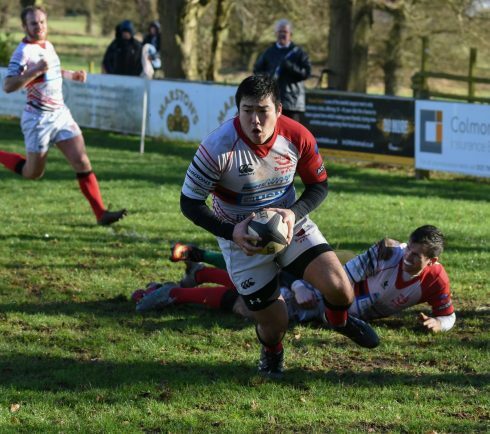 Josh Holt and Ollie Bache scored tries, one of which Critchlow converted, for the Boars who picked up their tenth losing bonus points of the season. And with just five games remaining of the campaign, the Boars look destined for relegation as they sit 21 points behind third-from-bottom Launceston. 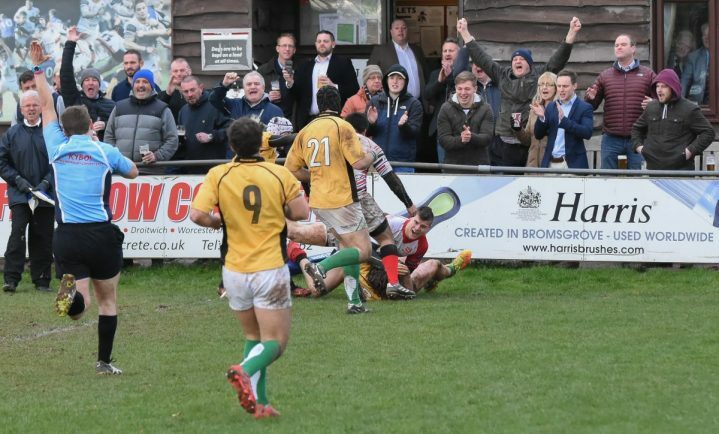 Protherough said: “Saturday was a case of déjà vu as we played some good rugby and ended up on the wrong side of a 22-18 scoreline. “We are lacking that cutting edge and panicking in the wrong areas but that is all down to a lack of confidence which has come from not winning games. 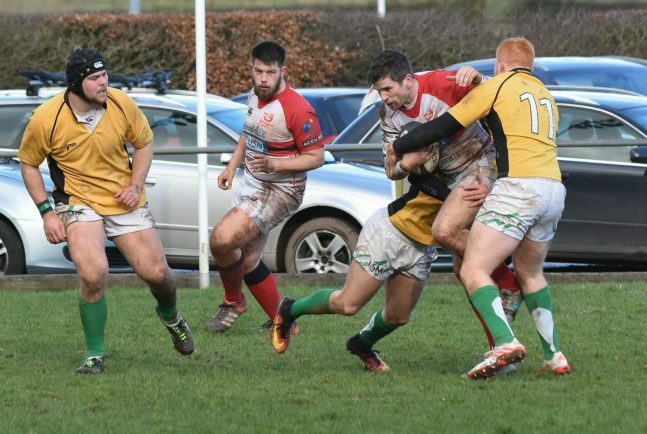 Bromsgrove travel to league leaders Old Redcliffians on Saturday and Protherough has warned his side will have to avoid creating any silly mistakes to get a positive result. But the Boars boss also admitted he already has one eye on next season. “All the travelling has killed us this season and that sums up where we are in the league,” he added. 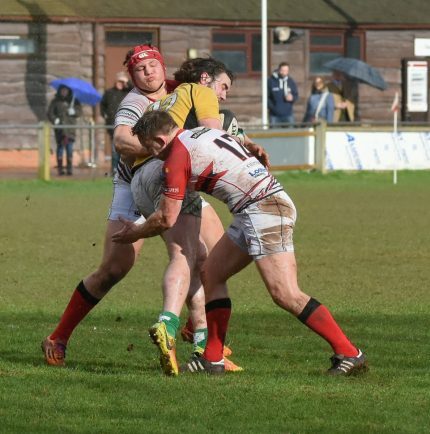 “The RFU’s decision to put us in this league was ridiculous – their rules are very archaic. “Their rules were set up in a different era when people did travel more for games but they are so out of date for this situation.